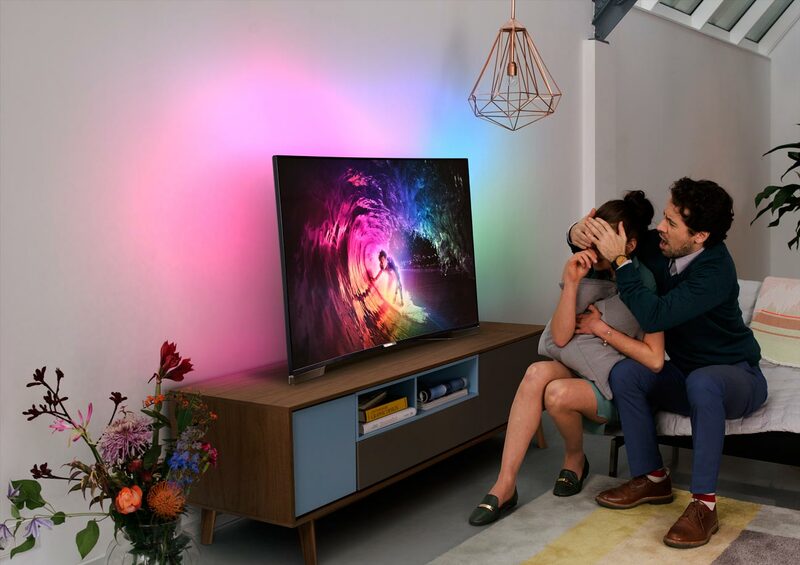 We worked with Philips TV / TP Vision’s User Experience Design team to set the direction of creative concepts for user interaction and visual design for high-end Philips television experiences for product years 2013-2016 and beyond. 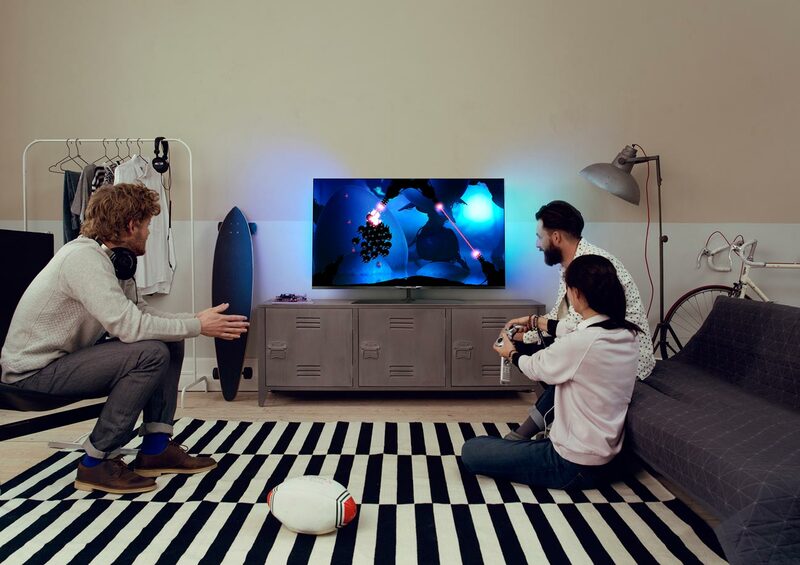 We lead the international teams based in India, Taiwan, and Europe to have a cohesive television eco-system with touch-points on consumer TV and mobile pairing. In the second half of 2012, we started to deconstruct the current and previous product years design: what worked, what didn’t, and brainstormed how the Wizards and Settings experience could be improved. With a chaotic deep-linked structure, it was necessary to start from the ground-up, mapping the whole interface system’s flow-chart and to clean-up the hierarchy Settings structure. 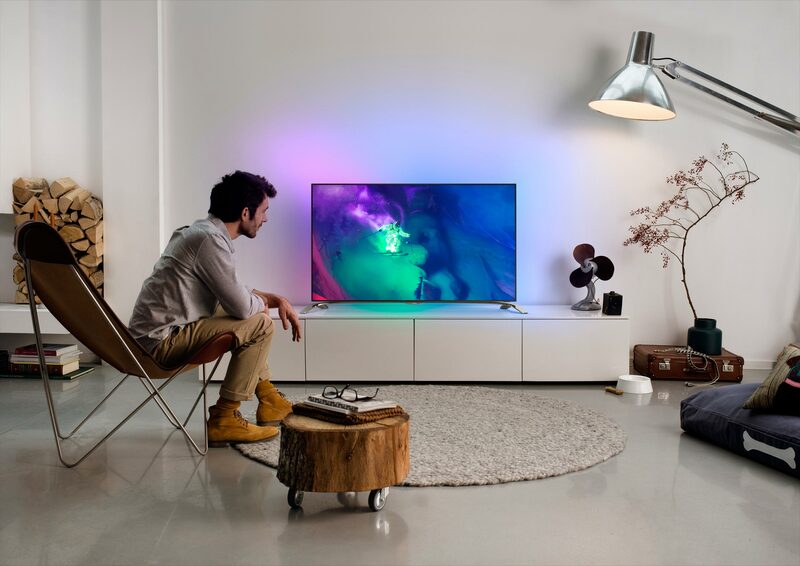 Later in the first quarter of 2013, we were commissioned with leading the User Interaction and Visual Design for the stand-alone Philips Smart TV application “Cloud TV” featuring the ability to watch cloud-based television services, unveiled at IFA 2013. The latter part of 2012 through mid 2013 we had a fast-paced mission to adapt our new creative vision into Google Android™’s framework and requirements. 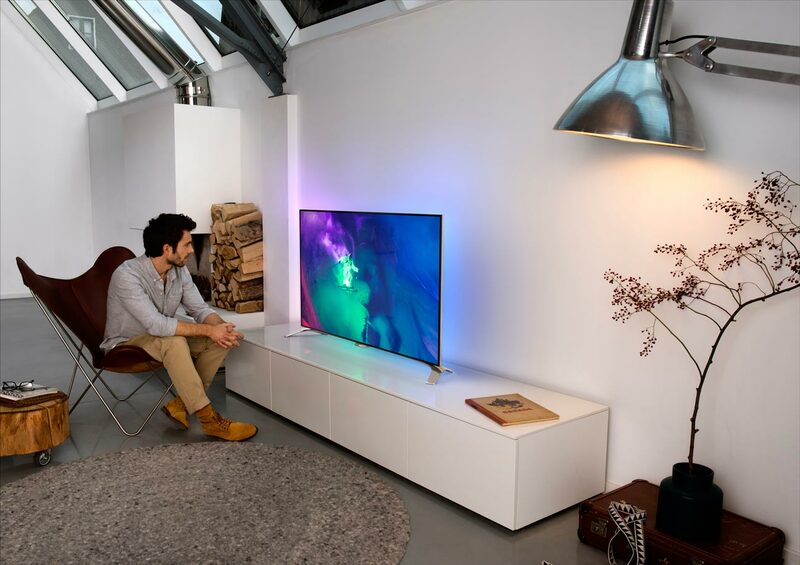 Philips / TP Vision, was newly partnered with Google to create the first Android™ European Smart TV. TP Vision was able to break out of the past development boundaries, and begin to think big for what was desired for consumers and users alike which was later put on the market shelves in the fall of 2014. 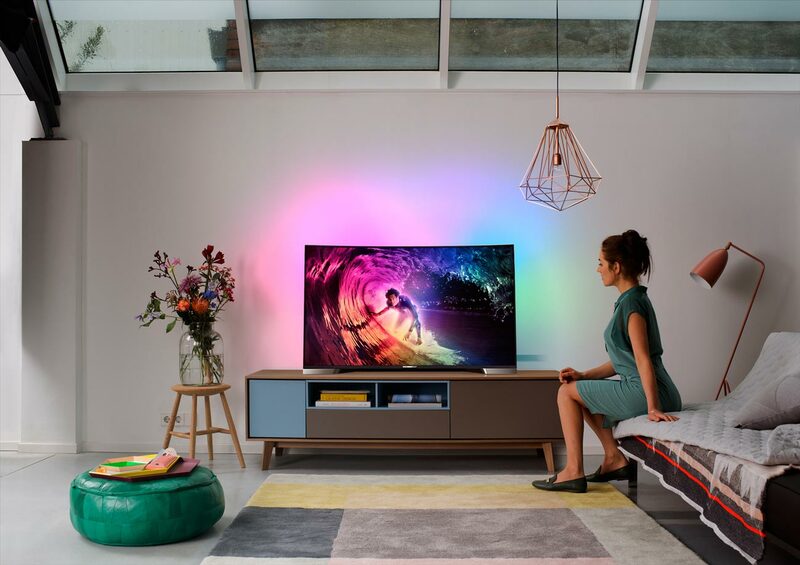 Trusted with the Philips brand, for the last year and a half we undertook creating a whole new eco-system working with Android™ Lolipop’s framework for a clean, sophisticated, and fresh feel. We wanted to create a look and feel that would last through the years, instead of creating a different feel every product year, but to be able to adapt and grow the design as the market and technology changes. These product ranges are still in development and are expected to be released at the end of 2015 and 2016. Video and photos by Philips | TP Vision & Nate Grubbs.